Another month another ROI Champion. 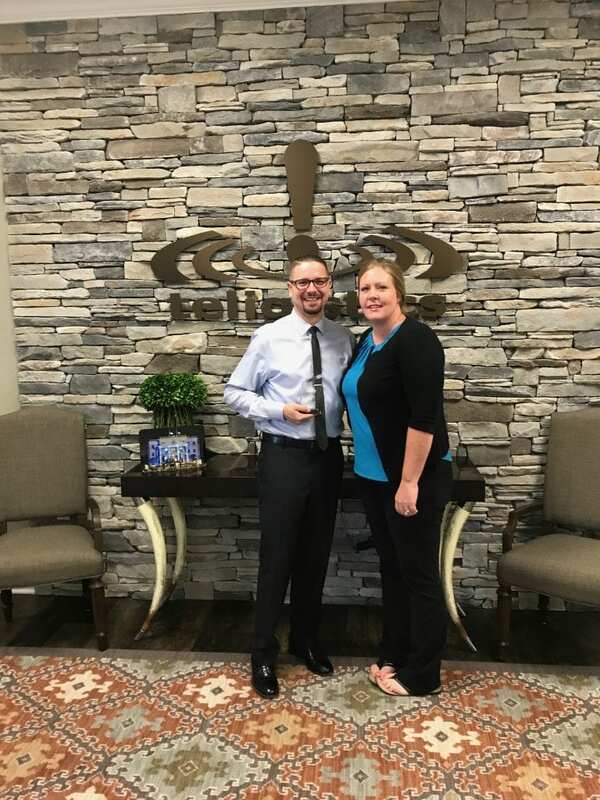 Congrats to Teligistics employee, Travis Roberts! Travis won this months ROI Champion Award by returning over $100,000 in savings to one of our customers in July.